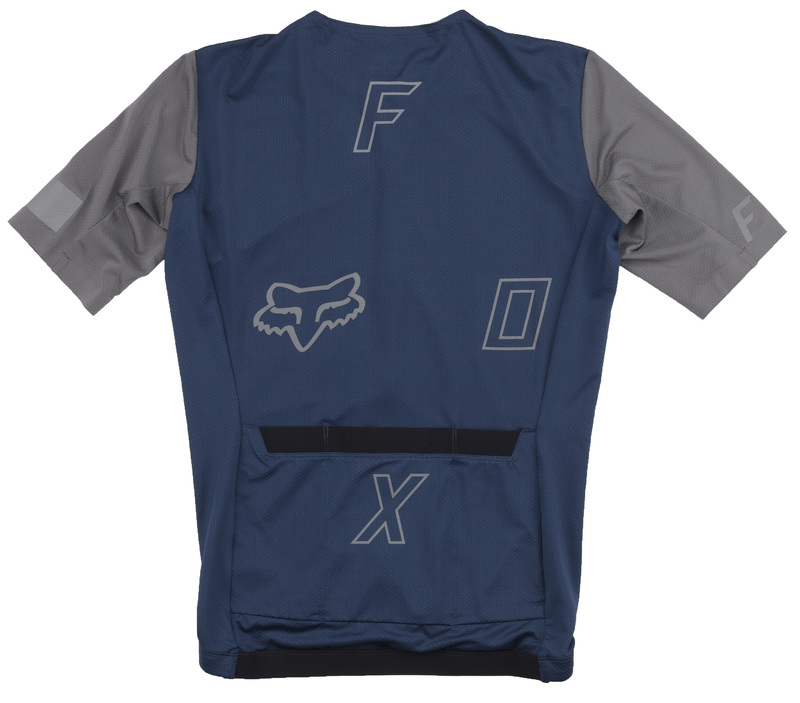 The Ascent Short Sleeve Jersey is part of Fox’s premiere XC race lineup. 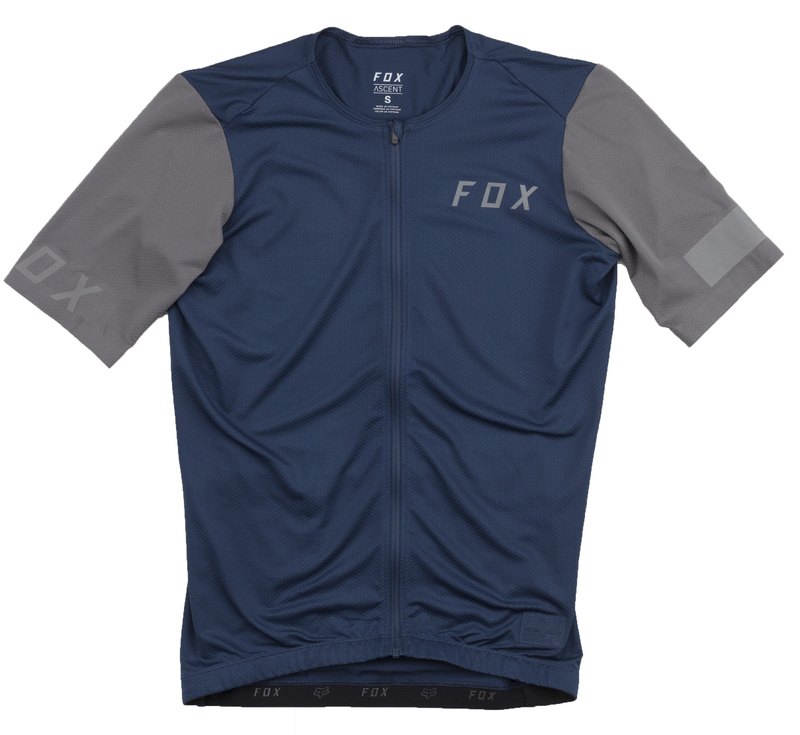 It’s specifically designed to cater to riders who like to push themselves in the cross-country realm. It’s made of the best Italian fabrics with moisture wicking properties. Rear pockets and a stash pocket let you carry items and hydration along. A silicone grip elastic rear hem keeps the jersey in place, and a media cord port lets you bring your favorite tunes along. Seems to be a nice jersey, and I like the style. Unfortunately the sizing is off, and I will have to return it. I'm 5'10, 170lbs, and always wear a medium in jerseys and shirts. This fits one full size small, and the sleeves are so tight it was cutting off circulation to my arms.